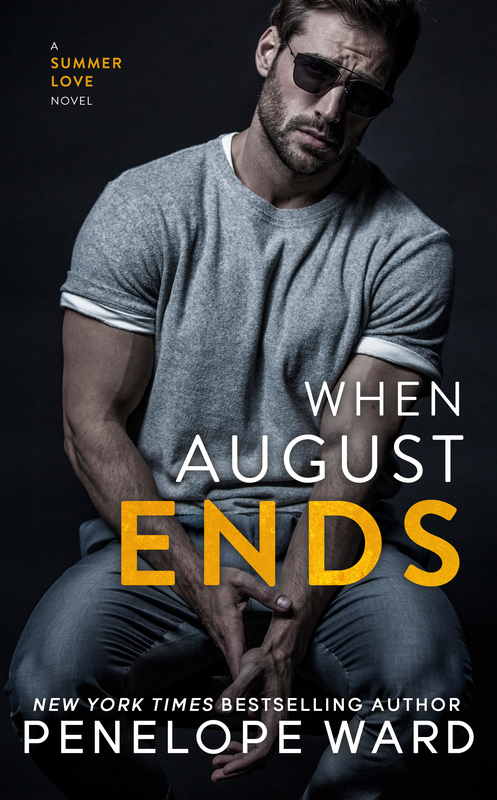 EXCERPT REVEAL!! 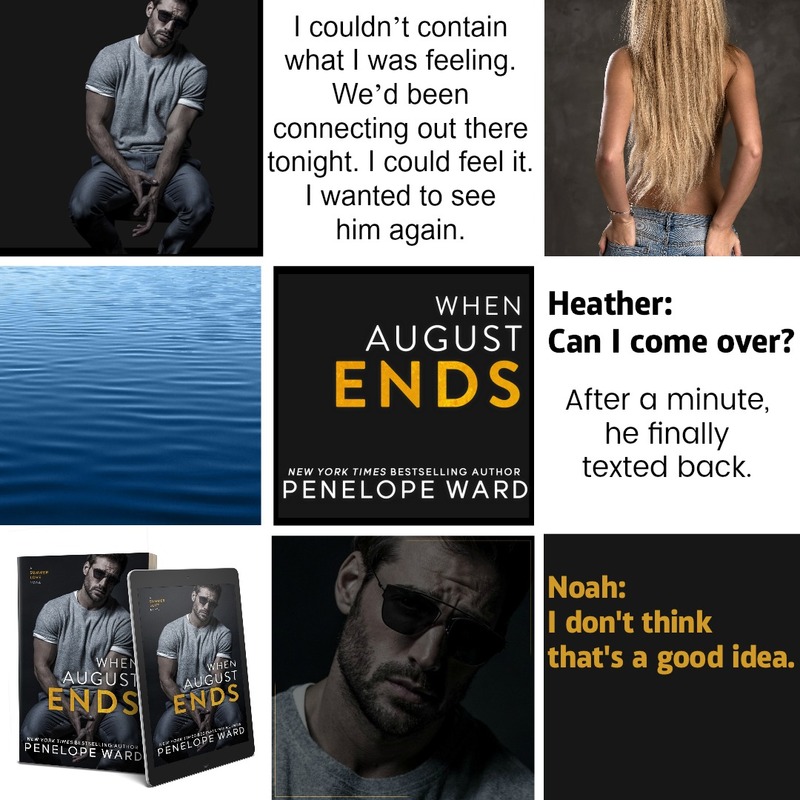 WHEN AUGUST ENDS by Penelope Ward ! Previous🌠 NEW RELEASE! 🌠 At the Next Table by Leanne Davis! Next** LIVE NOW + EXCERPT ** HIS SCANDALOUS VISCOUNTESS by Sorcha Mowbray!